McGovern, Stephen. 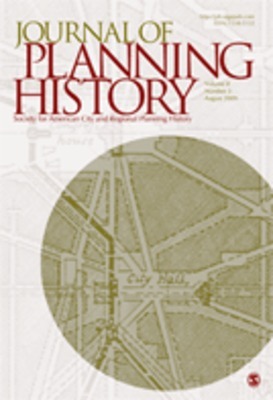 ”Evolving Visions of Waterfront Development in Postindustrial Philadelphia: The Formative Role of Elite Ideologies,” Journal of Planning History, vol. 7, no. 4 (November 2008) 295-326.